Home LATEST NEWS Courier-Journal Food Editor rejoins Food & Dining Magazine. Courier-Journal Food Editor rejoins Food & Dining Magazine. 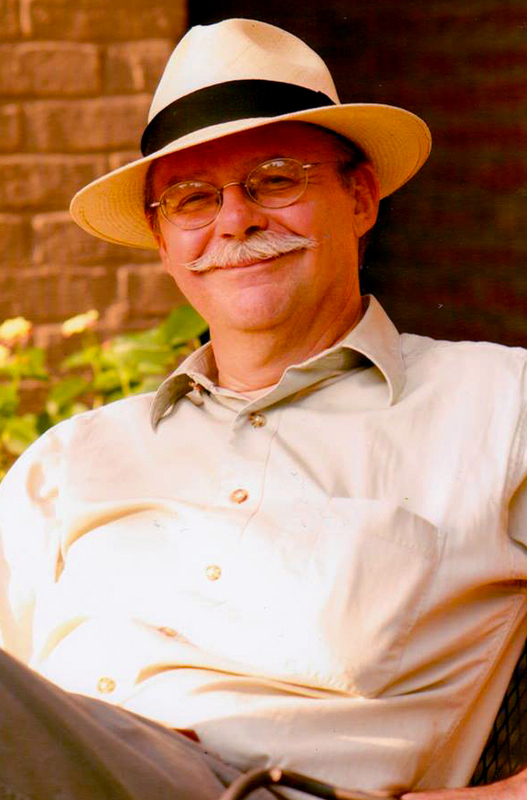 F&D is pleased to announce the return of Ron Mikulak to the position of Editor-in-Chief, a post he held ten years ago, in the earliest days of the magazine. Mikulak relinquished his job at F&D to become assistant food editor of the Courier-Journal. He ascended to the sole proprietorship of the newspaper’s food section in 2008, from whence he has kept a keen eye on the growth and movement of the restaurant scene, and sharpened his own cooking skills as he tested the recipes chefs sent him for the weekly Cook’s Corner column in the newspaper. At F&D he will also call upon the writing and editing skills he honed in 30+ years of teaching English, to hold F&D writers to high standards of clarity, stylistic control and as much wit as he can coax out of them. We could not be more pleased to have him back in the fold. Welcome home Ron.